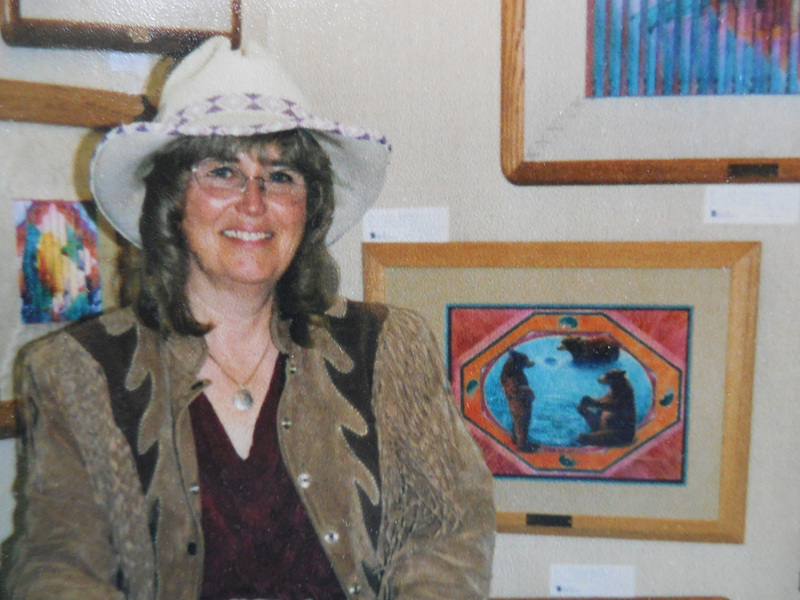 ​You will see that I like to paint a variety of subjects: Native American themes; Wildlife; Western themes with children and Santa; Desert flowers with Hummingbirds; Lions; Tigers; and Bears. I find there is beauty in everything and everyone. All of the people and animals in my art are real and my wild imagination sees stories everywhere. That used to get me in a lot of trouble in school and my Mom saved all the notes from my teachers saying “Kathy is a daydreamer”. Thank Goodness I finally found work where daydreaming paid off!